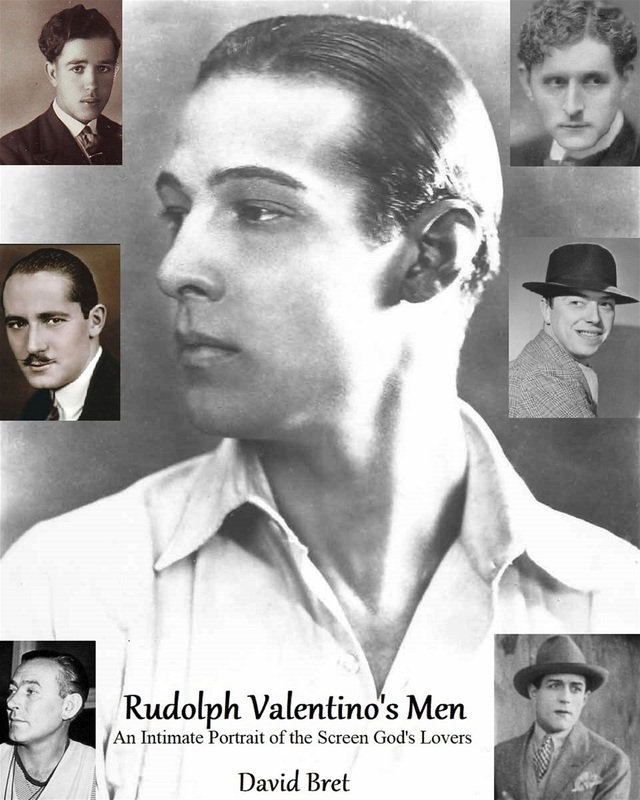 Rudolph Valentino was less ashamed of his sexuality than he was afraid of being trapped by the image of his public persona. In 1920s America, gay and bisexual men were stereotyped as feeble, effeminate degenerates. None of these terms applied to Valentino—a powerfully-built man who excelled at most sports, and boxing in particular. Yet it was his persistent and unnecessary need to prove his “manhood” which may have contributed to his early death. So, who were these men? Claude Rambeau was the chansonnier he met during his first visit to Paris, aged 18. Count Alexander Salm was an Austrian tennis ace, an exponent of the Argentine tango and a hero of World War One. 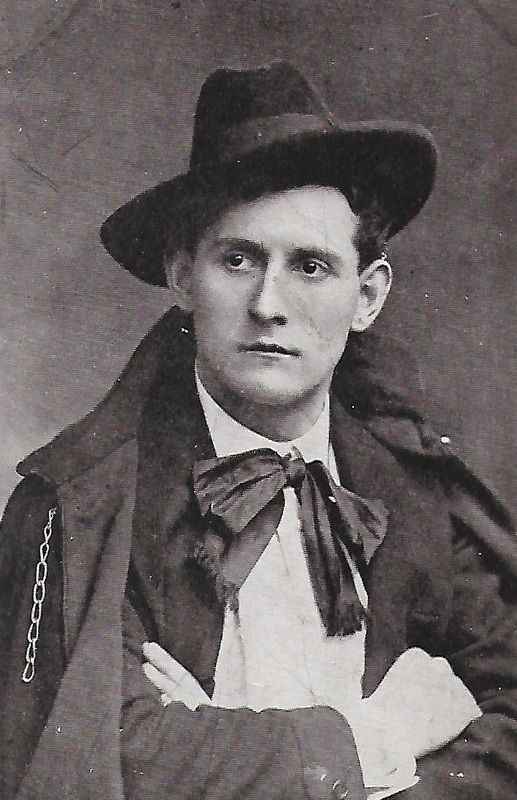 Jules Raucourt was a Belgian stage -actor. 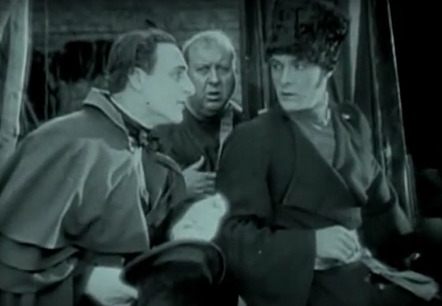 Norman Kerry was the matinee idol who appeared in such silent classics as The Hunchback of Notre Dame. Emmett J Flynn was the director who, though thrice-married, had a penchant for sporting types and whose career was blighted by alcoholism brought about by trying to hide his sexuality. 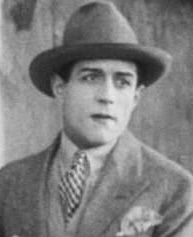 Dublin-born Douglas Gerrard was a big name in Hollywood when he took Valentino under his wing, but is sadly forgotten today. Paul Ivano was a 19-year-old French cameraman, sent to America by his family to recuperate after being gassed while fighting at the Front, and who went on to much greater things. Frank Mennillo was an Italian businessman and aficionado of “button boys” who met Valentino when he first arrived in New York, and who would be the last of his lovers to see him alive. Thomas Meighan was an actor friend who was always there for Valentino to lean upon in times of trouble and stress. Robert Florey was a French publicist who came to America to work on one film, fell for Valentino, and stayed another 50 years to become one of the country’s most eminent producers. Valentino’s letters to him and Florey’s responses, which form a large and significant part of his story, are in turn touching and humorous. Jacques Hébertot was the French showman and Valentino’s guide during his second visit to Paris, in the summer of 1923. André Daven was the French actor-manager who went on to launch and manage some of the biggest names in French show business, and was unquestionably the great love of Valentino’s life. Luther Mahoney was a former New York cop turned factotum, and who provided Valentino with a shoulder to cry on and became his closest friend. 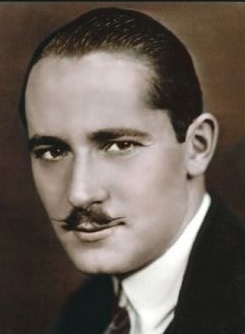 Mario Carillo was a former Italian cavalry officer who achieved some success in Hollywood. 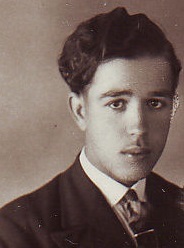 Valentino’s partner at the time of his death, he was the only one of his lovers who lived with him. Barclay Warburton was the Philadelphia-born millionaire at whose home Rudy fell ill in August 1926. And the women? Coco was the Parisian music-hall demimondaine who mocked Valentino's performance in the bedroom, making him wary of women for the rest of his life. There were two lesbian wives, Jean Acker and Natacha Rambova, “baritone babe” members of Hollywood’s most notorious sewing circle. The former slammed the door of the bridal-suite in his face, but returned to support him at end of his life. The latter, rapacious and domineering, very quickly became Valentino’s and the studios’ very worst nightmare. Alla Nazimova was the Crimean born actress who ridiculed Valentino when they first met, but subsequently became one of his most cherished allies. Sheila Chisholm, aka Lady Loughborough, was the nymphomaniac Australian socialite who foisted herself on him during the last year of his life. Pola Negri was the quintessential vamp and teller of tall-tales, but who nevertheless cared very much for him towards the end. And finally there was June Mathis, the most important woman in Valentino’s life who became his surrogate mother and the keeper of his soul. With a wealth of documented evidence, rare photographs and previously unpublished recollections and correspondence from his friends and lovers, David Bret presents a unique, unflinching portrait of the real Rudolph Valentino.